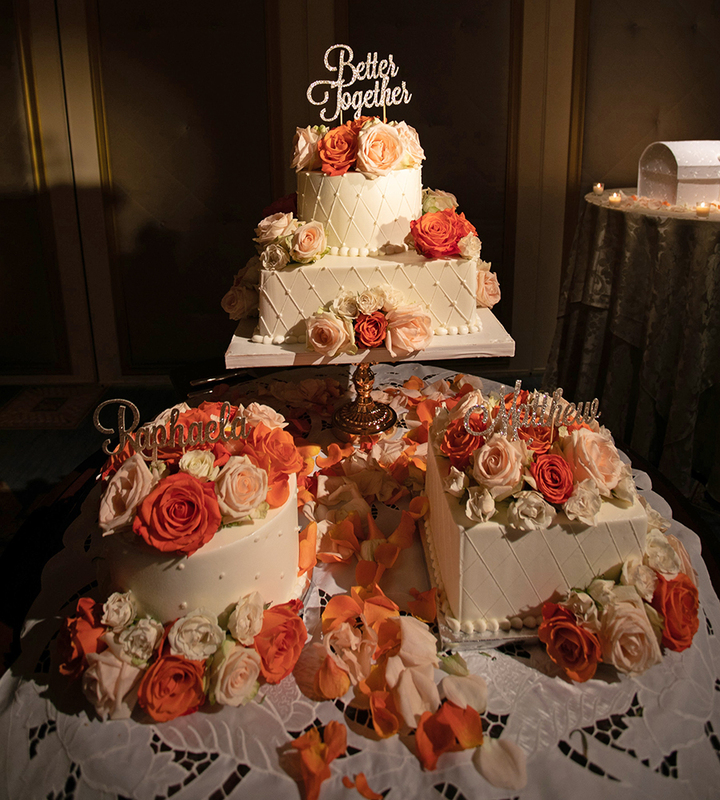 Palermo Bakery opened the doors to its first location in Ridgefield Park, NJ in 1989. 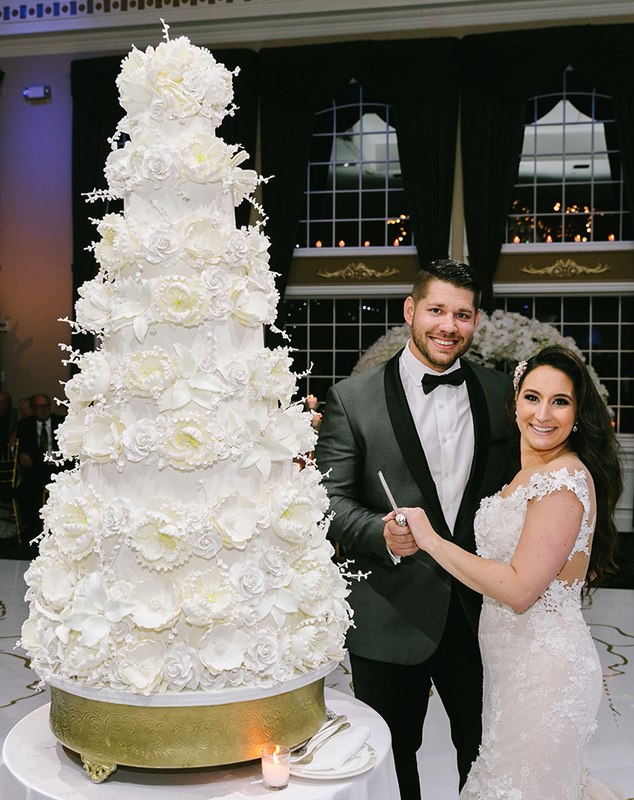 Founders Giovanna & Gennaro Bruno offered a full assortment of baked goods and traditional Italian desserts in their small retail shop. 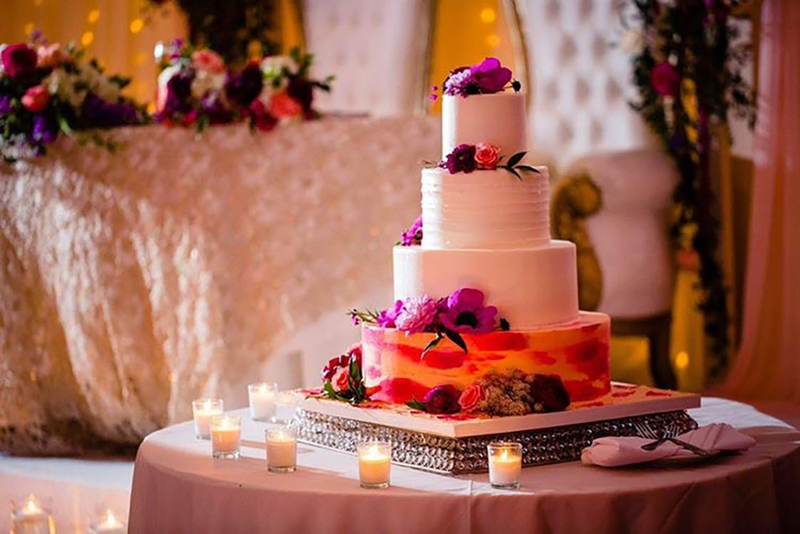 Now, over 25 years later, Palermo Bakery has grown into a thriving retail/wholesale operation, with a specialty in custom cake design, favors, and customized desserts for your special occasion. 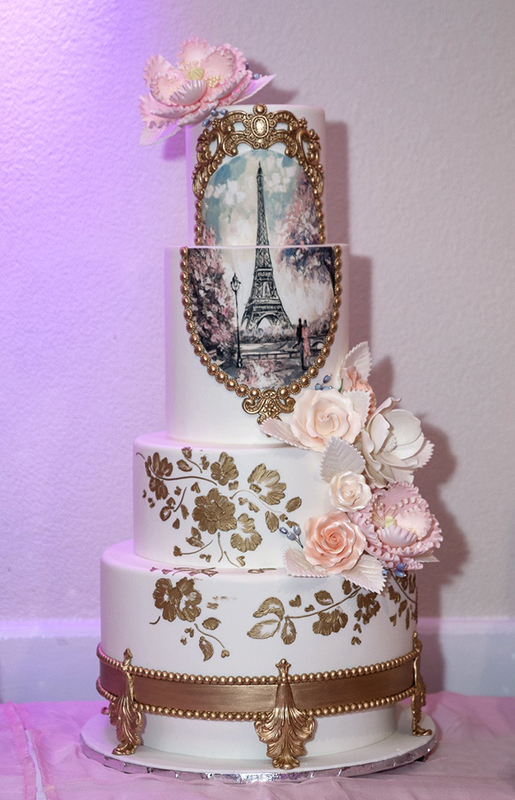 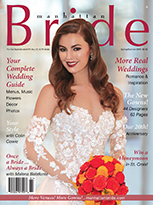 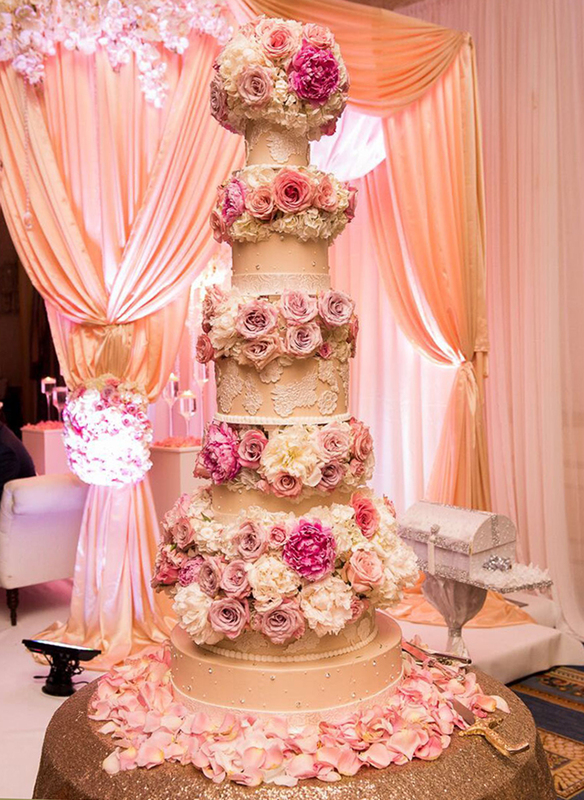 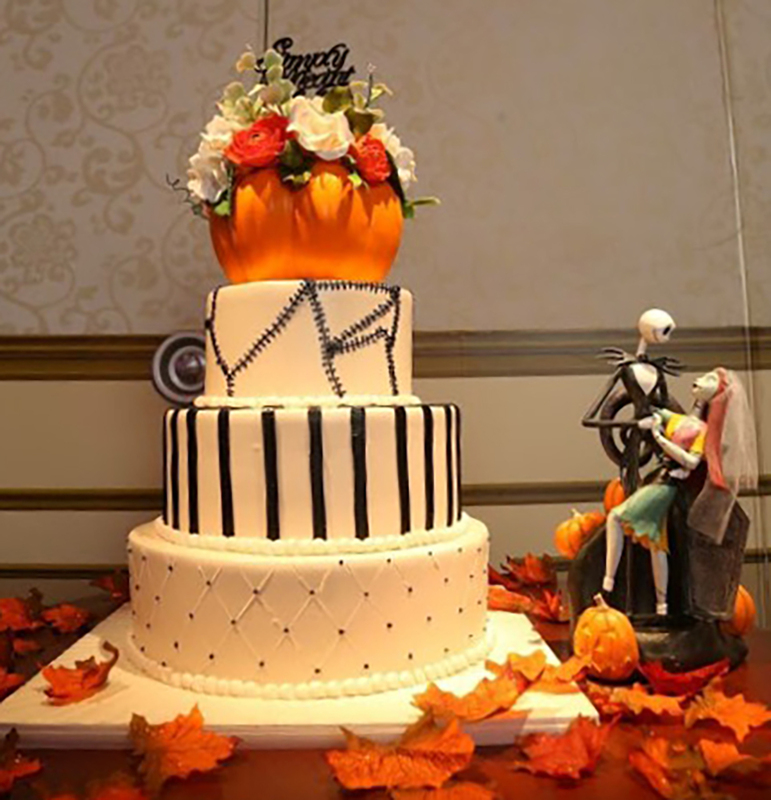 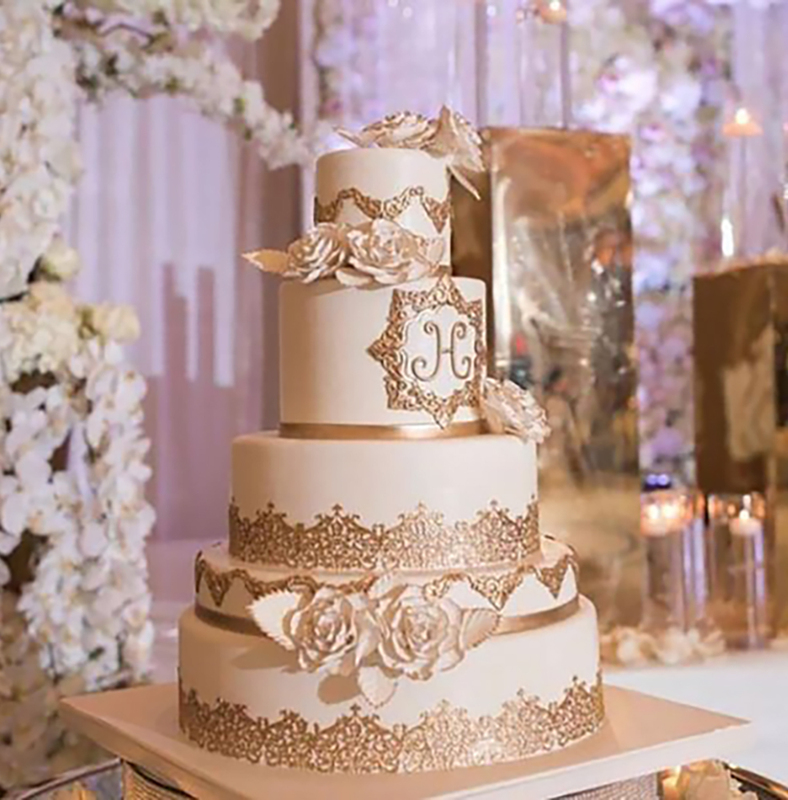 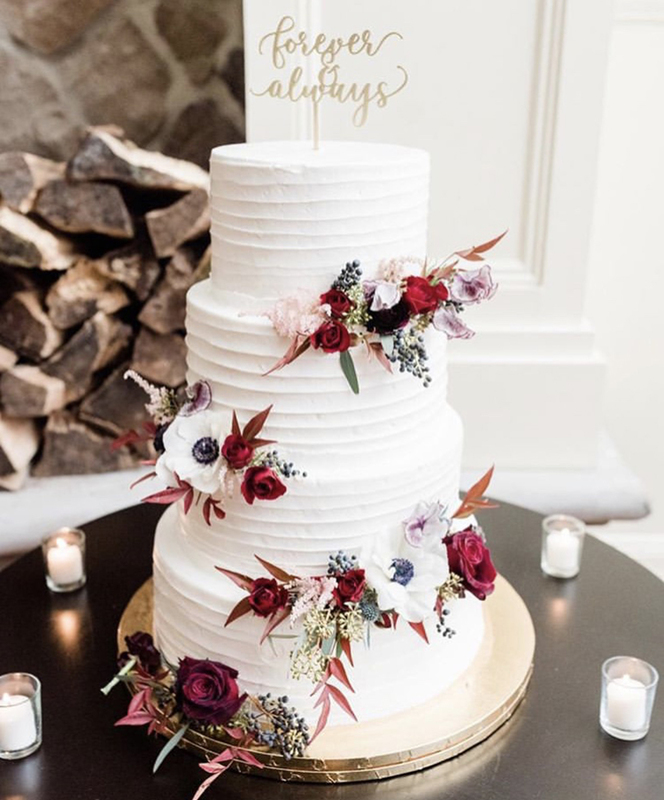 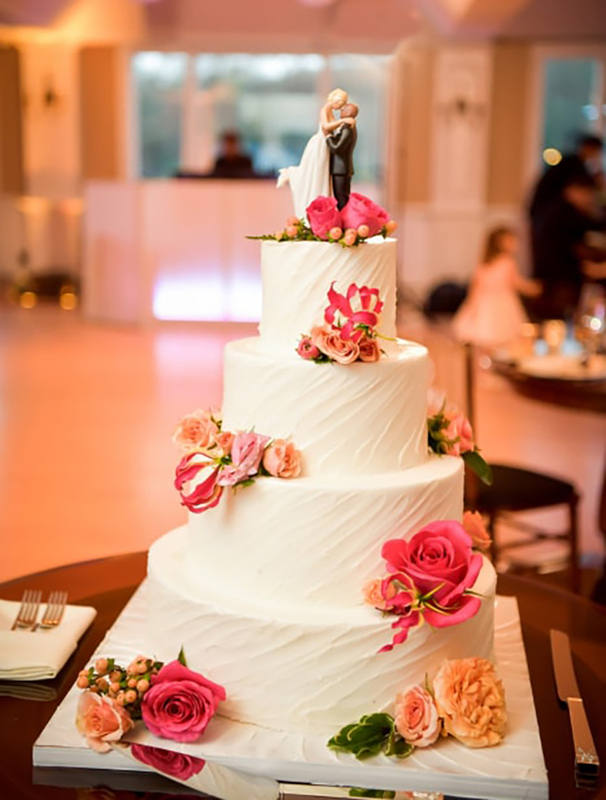 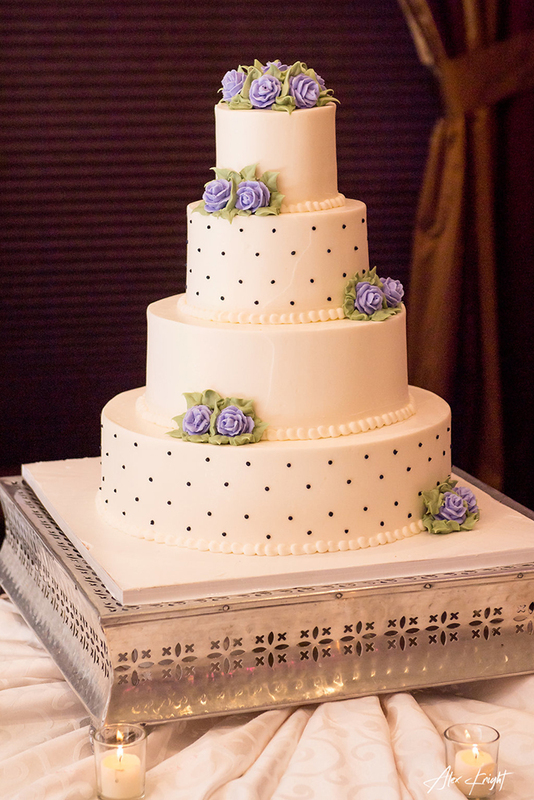 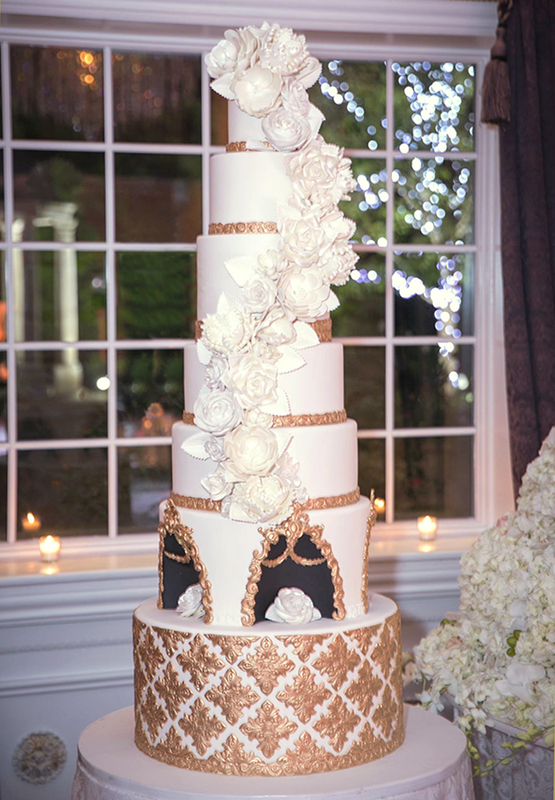 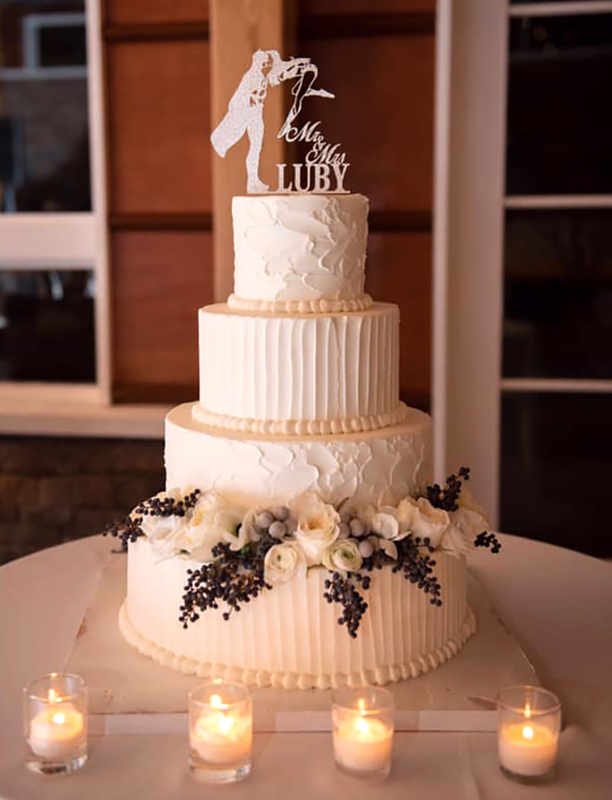 If you're planning for that special wedding day, or for a Baby or Bridal Shower, Bachelor Party, Anniversary, or Holiday Celebration, Palermo Bakery has expanded their products and offer a variety of customized wedding cakes and specialty desserts. 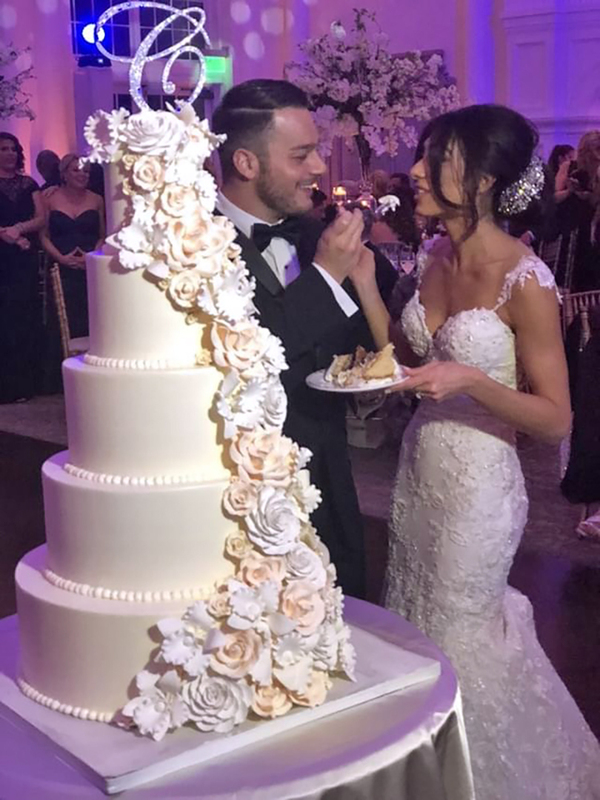 Palermo Bakery is currently serving New Jersey, New York City, Eastern Pennsylvania, & Western Connecticut. 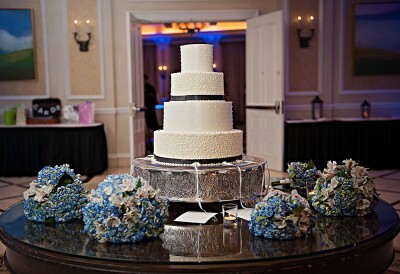 We also do long distance deliveries upon special request. 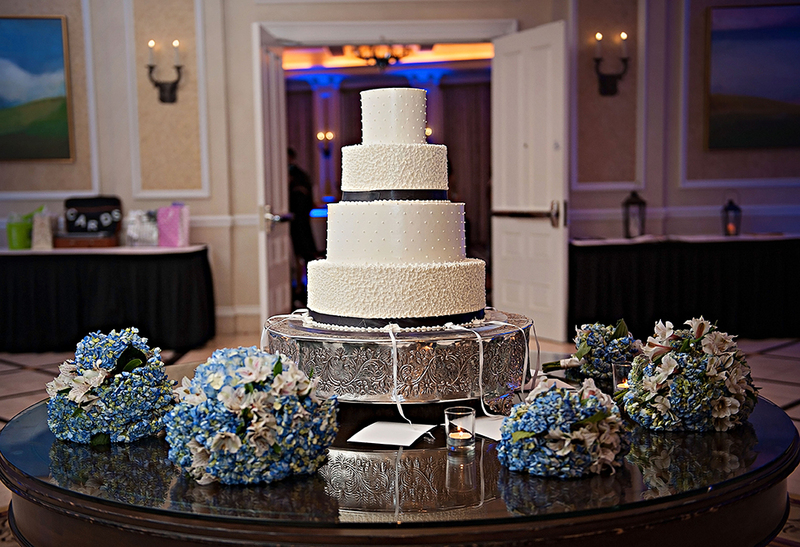 Our retail stores are located in Ridgefield Park, Little Ferry, Union City, Wyckoff, Fair Lawn, and River Vale, NJ. 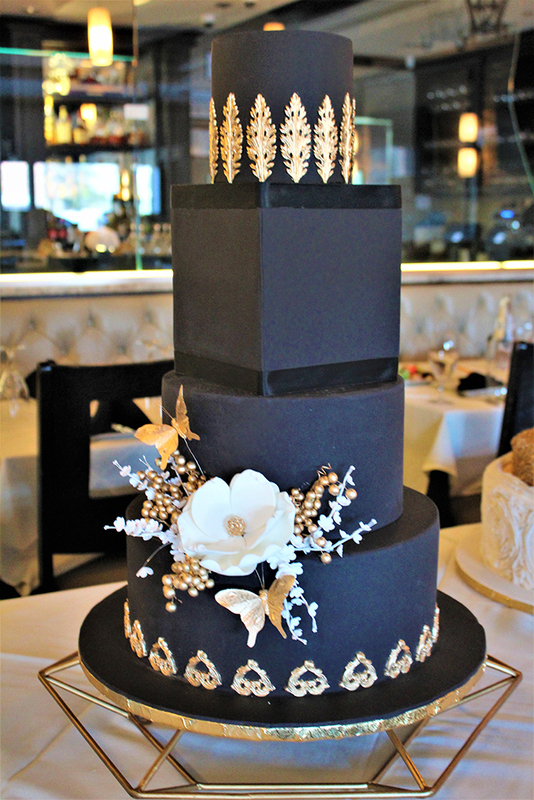 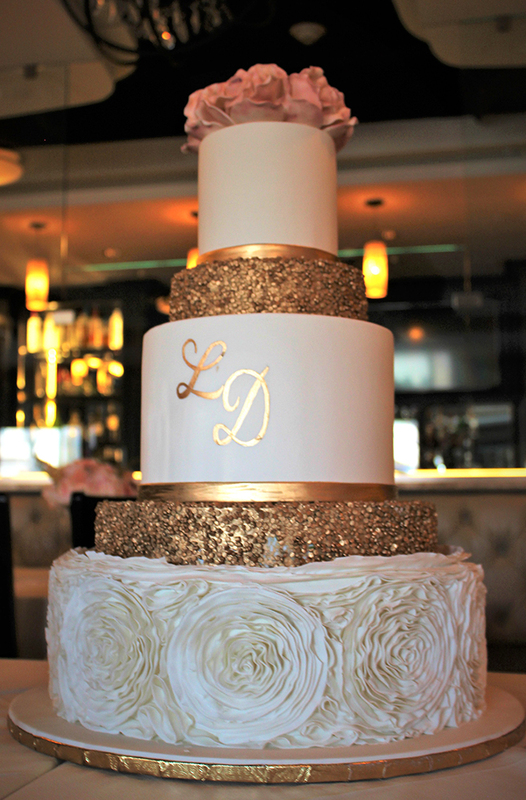 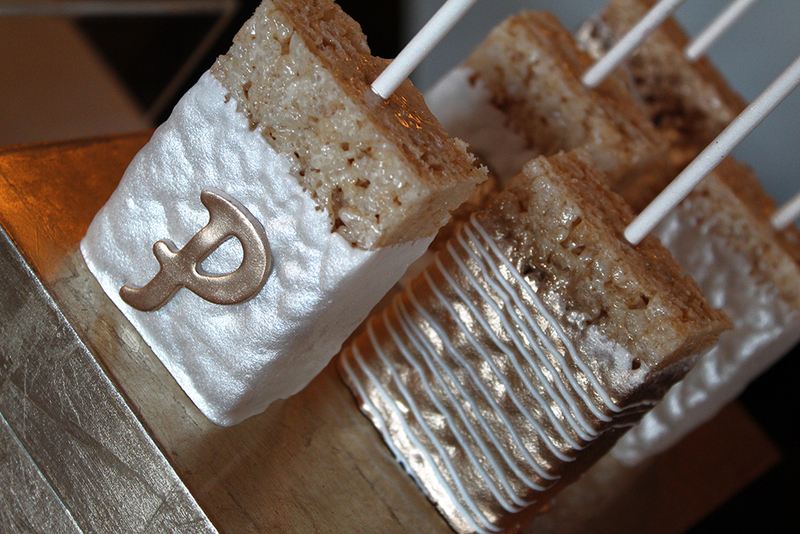 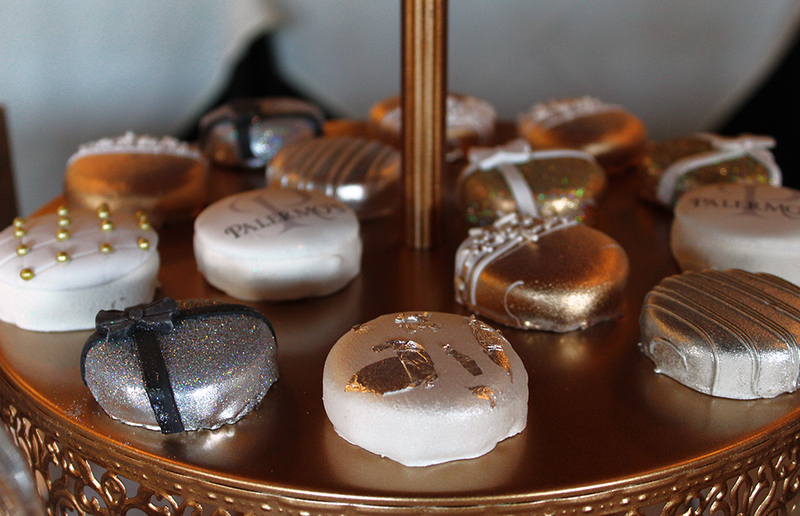 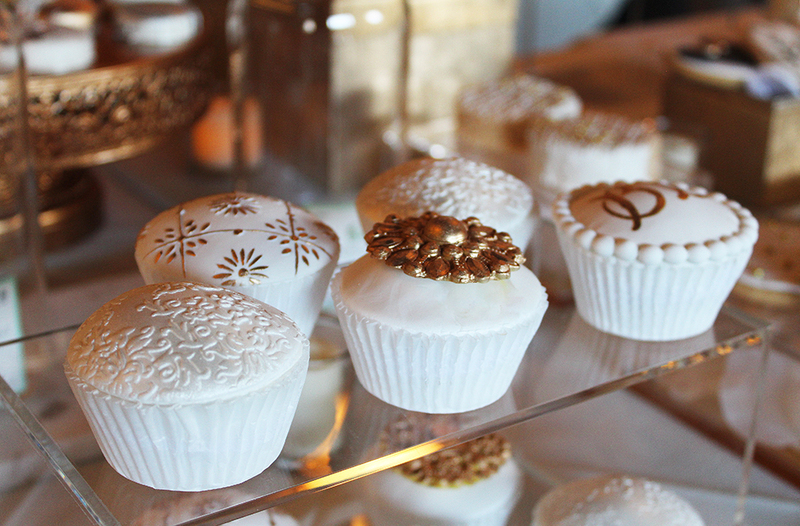 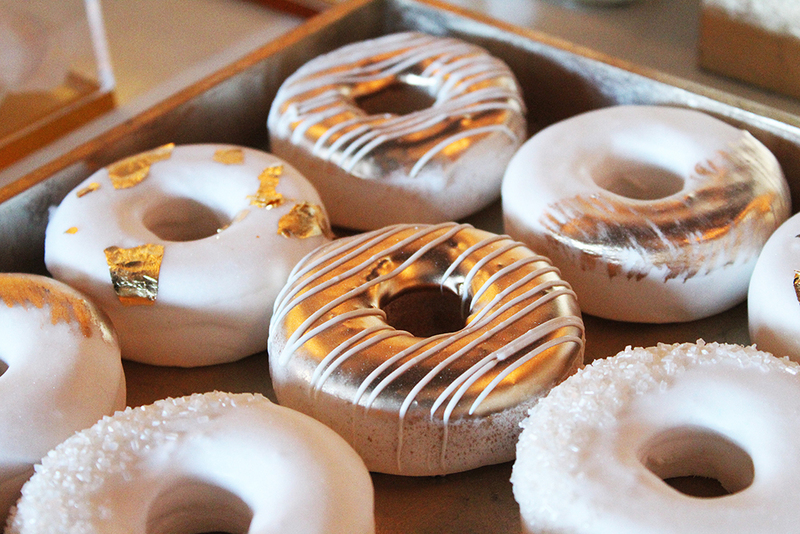 Book your Cake Tasting Appointment at The Cake Lounge, located at 389 Liberty Street, Little Ferry, NJ 07643.